Discussion in 'Announcements' started by HarleyQuinnYo, Jan 12, 2018. We introduced a management team to better help our current staff and communities know who to go to get the help and support they require depending on their issue or enquiry. 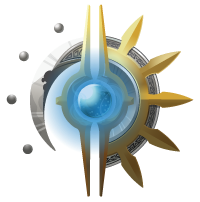 We also introduced 5 new Diviners into our team who have been exceptional at helping us out with everything relating from projects to map building! Now let's talk about some of the things that have happened for the Divine in the last year. Buildcon is an annual event (not affiliated with Mojang) during which the entire Minecraft community is invited to mingle on a server. Set up by a truly dedicated team of hardened Minecraft developers, builders, creators and modders to discuss the creative side of Minecraft. Build battles, contests and masterclasses helping hone skills and become more inspired to express creativity within the game! Now that you have caught up on what BuildCon actually is, take a look at what our Build Team came up with from the picture above. Showcase consisted of many trials and tribulations. We had our very own Build Team run inspections over and over again to make sure Showcase was ready to rock 'n' roll! Every gate, bridge and tower were built to perfection. Can't say those floating trees were not surpassed once or twice. But, don't worry... They were ALL fixed... We can't forget about our Showcase team who approved, denied and ultimately oversaw builds to be placed in the final map. 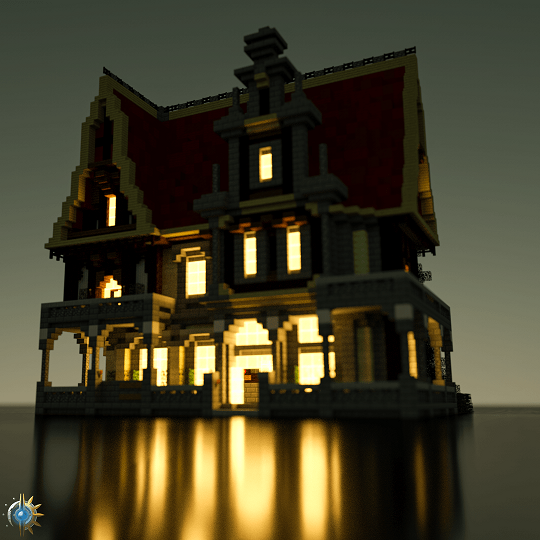 Take a look at our recent build that was added to Showcase! 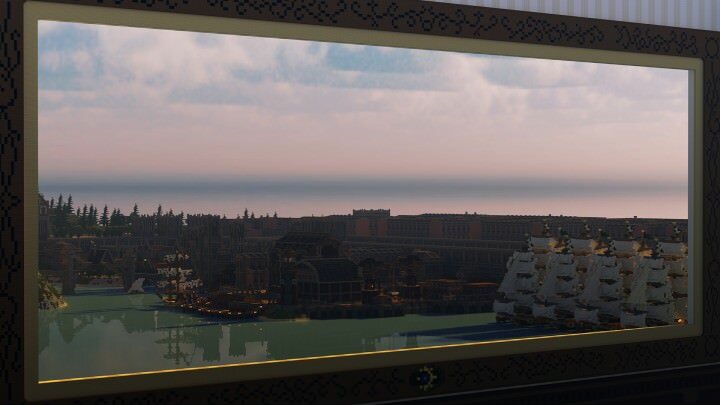 We still have builds in the queue to be pasted into Showcase in the coming months. Have you built something and want it on Showcase? Apply your build on our website! We reset survival this year in mid-August! Who doesn't like a fresh clean start?! There is still more land to explore so get ready and armour up! 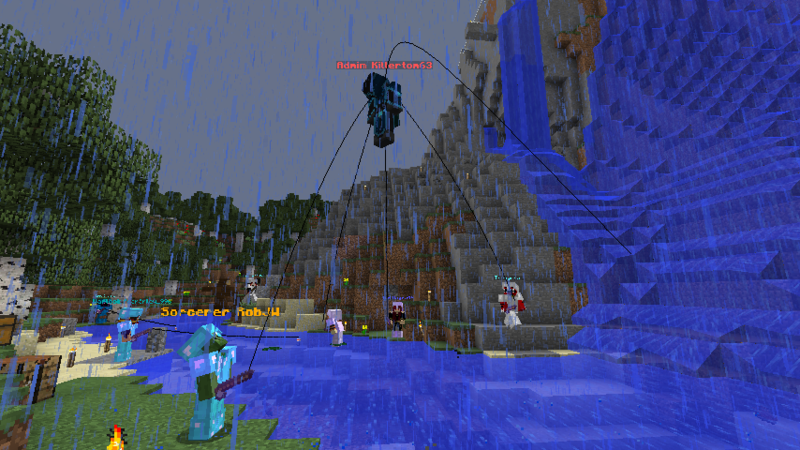 We also introduced a much-loved addition to the server called EpicFishing, created and managed by our developer danjono. This plugin introduced new challenges to fishing meaning that players could catch different types of fish in different categories and weight brackets, with everyone fighting to catch the elusive and rare legendary fish. This quickly became very competitive within the community, with many people fighting to be the best angler on the server! A feature not currently included is for these fish to be sold for in-game currency. This is something that we are looking to introduce this year and will be further elaborated on in another forthcoming post. Now, we do have two honourable mentions. 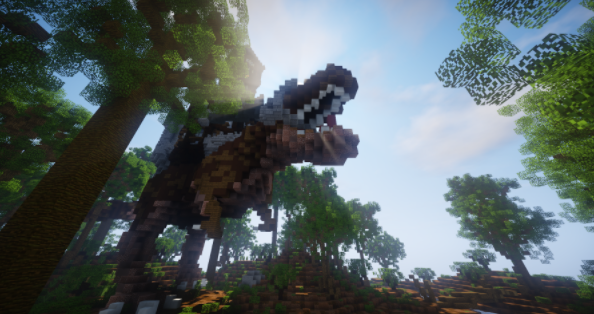 If you haven't seen it already, click the link here to check out the article that was made for The Divine over on the official Minecraft website! This was definitely exciting for all of the community to read. Does anyone know how many blocks squared the Showcase stands at? If you said 1,316 blocks than you are CORRECT! Our community comes first when connecting to The Divine. Moving our server was a huge success in making everyone connect easier! So far, switching over to a Germany server has made our server run smoother! This change also allows us more flexibility in expanding our network and services in the future. CubedCon consisted of a few builders and mods. Many ideas were brought up for this build. Builders decided to use a piece of a castle that was built in Showcase. Once finished, our build was placed in CubedCon's exhibit. 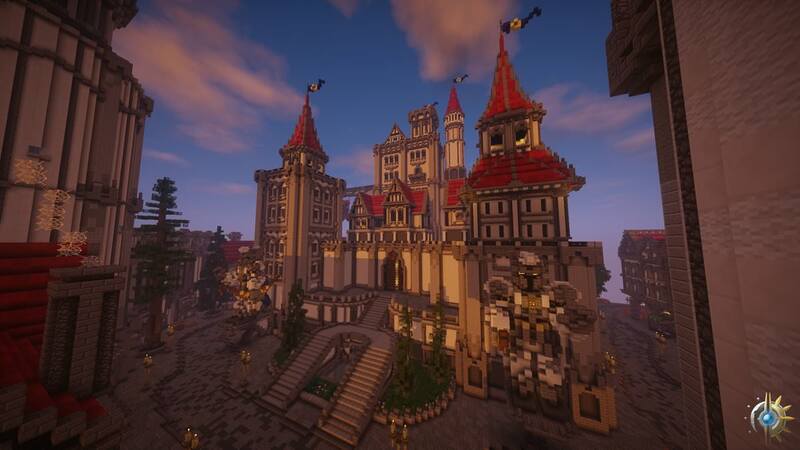 We introduced a new Creative claims world replacing the old creative world which had long been cluttered with random builds spawled across a vast landscape. This meant many new players were daunted where to build due to not know for certain if the area was already taken or not. With the new world, players can now have their own plots of land to build in and expand with continued play time. 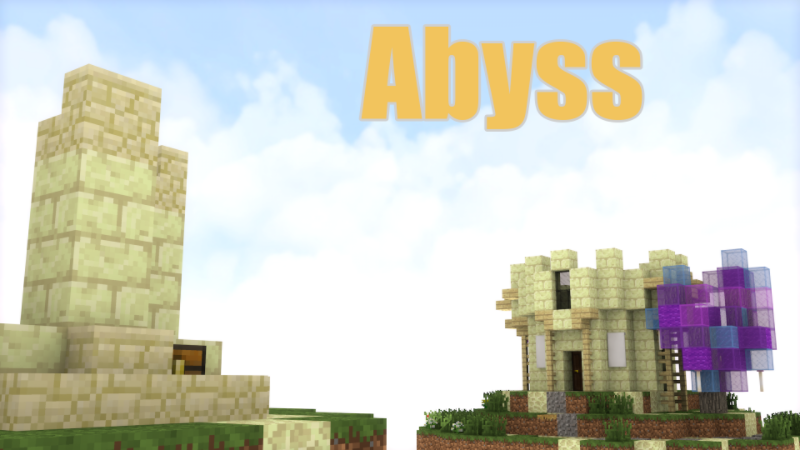 We released one sky wars map onto minigames server! adamsmiley1996, RobJW and arnevdl29 like this.